Granni is 100 meters tall waterfall. Fair enough. 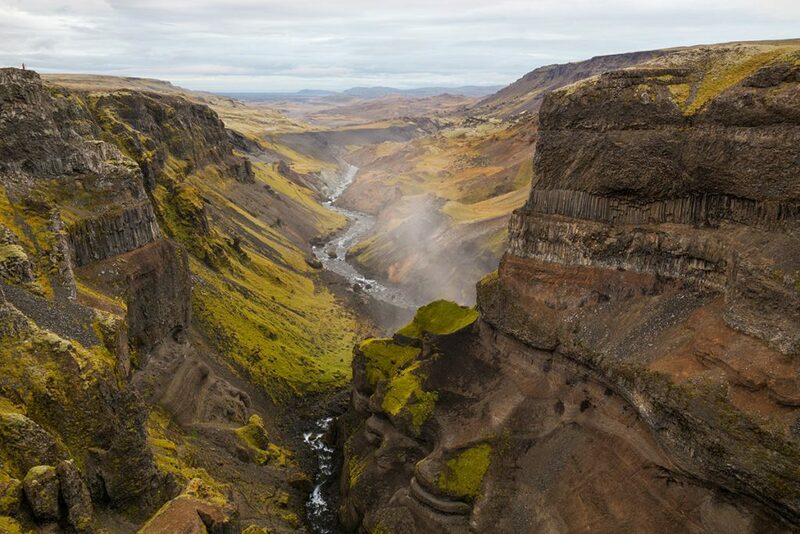 But it is only 100 meters away from Háifoss and therefore in its shade. 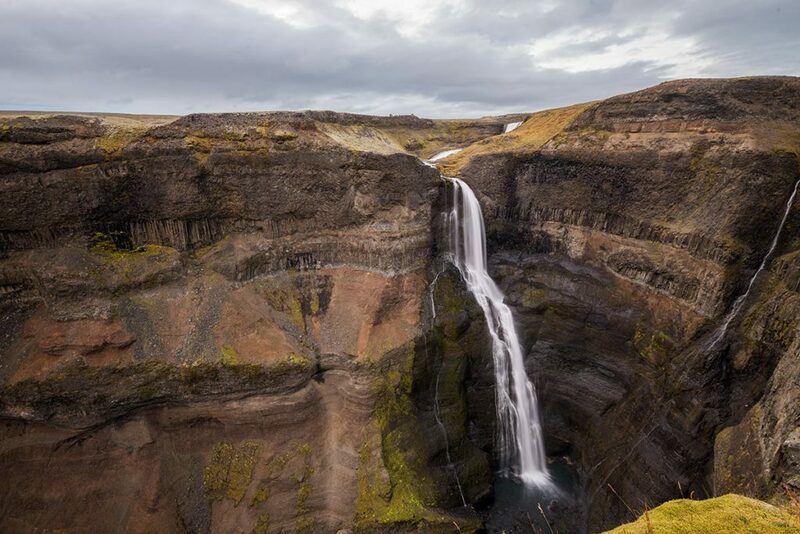 For the detailed info about how to get to Granni, if you need a 4WD or how to get there in the winter time, please visit the page about the Háifoss watefall. GPS coordinates of the Granni waterfall: 64.209186, -19.682976 Take me there!